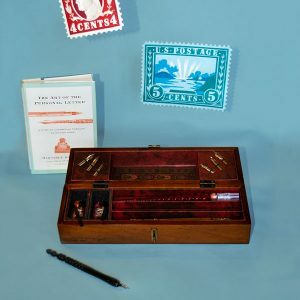 The Pittock Mansion Museum Store offers unique, curated products designed to extend the museum experience. 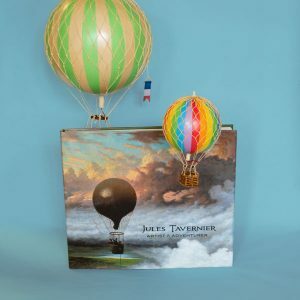 From custom products to items reminiscent of late 19th to early 20th century decorative arts, technology, and lifestyles, the Museum Store is a great place to find unique and inspiration gifts for everyone. 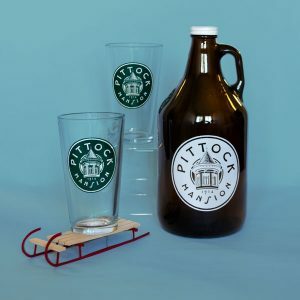 All Museum Store purchases directly support the Pittock Mansion and its mission. Introducing A Pittock Mansion Christmas annual holiday ornament! 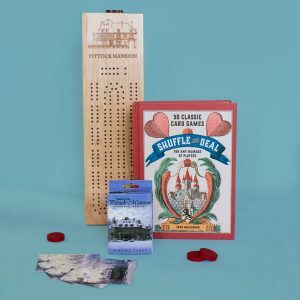 Every year, the Pittock Mansion Museum Store will introduce a new custom ornament inspired by the Mansion or Gate Lodge. This year’s ornament is produced by Maple Landmark out of Vermont and features the Mansion design on our new custom cribbage board. 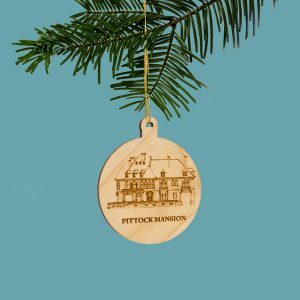 Start your Pittock Mansion ornament collection today!